Check out our new Mobile BOXES! Now Available! Find Out More! We're here when you need us, 24 hours a day, 7 days a week. 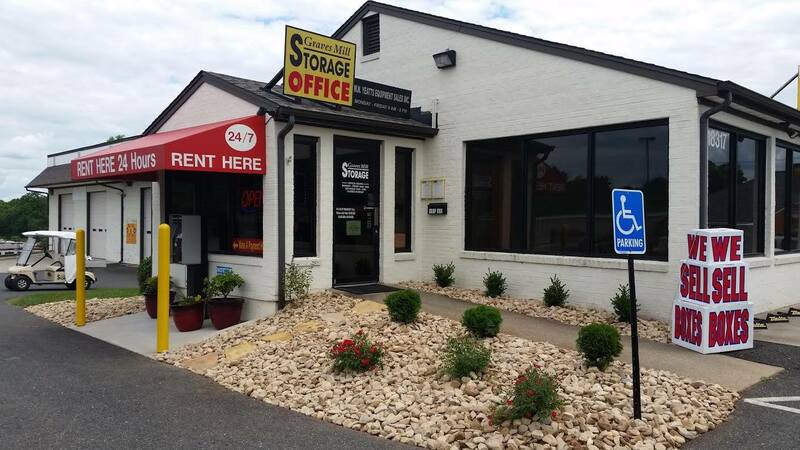 Graves Mill Storage was founded in 1997 by local owners Winnie & Julie Yeatts. With no prior self storage experience, GMS started out with just two storage buildings and has now expanded to ten buildings with almost 500 fixed units and over 100 outside storage spaces for RV's, boats, & trailers. 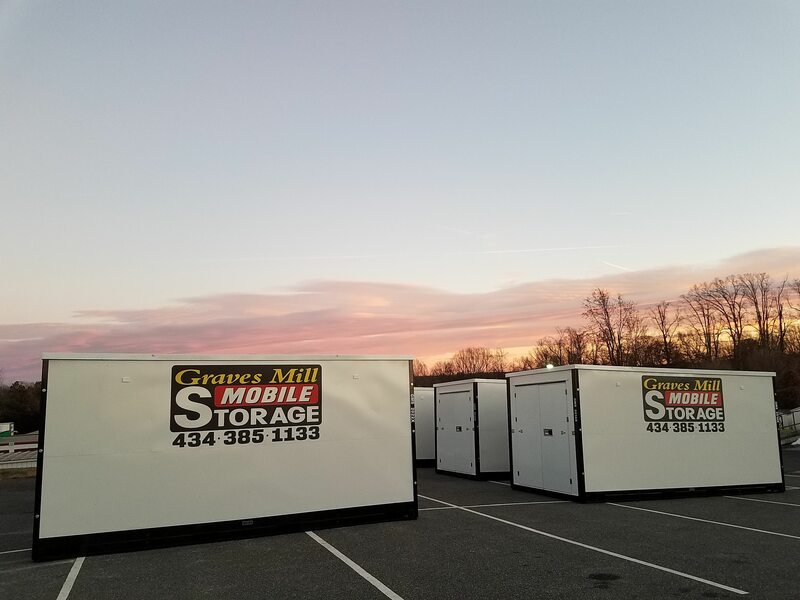 In 2018, the company expanded and created Graves Mill Mobile Storage offering new portable storage containers call the BOX. These portable storage units are delivered to the customer and can be stored at their property or on our secure fenced lot with 24/7 access. Mobile storage is a growing industry utilized by people moving, downsizing, home staging, renovating, disaster repair, and other temporary storage needs. The mobile storage pods can be moved across yards without damage to property and placed in almost any location. Graves Mill Storage is still locally owned by the Yeatts family, who are actively involved in the daily operation and maintenance of the facility. Their son, Chris, now heads up the portable storage division and is in charge of scheduling and deliveries. Being locally owned means that Graves Mill Storage can provide customers with the highest level of service at the lowest cost. Daily management is handled by Tammy Smith, who has been with Graves Mill Storage since its opening in 1997 and makes it her goal to provide customers with the best storage service possible.